Looking for a nostalgic time? 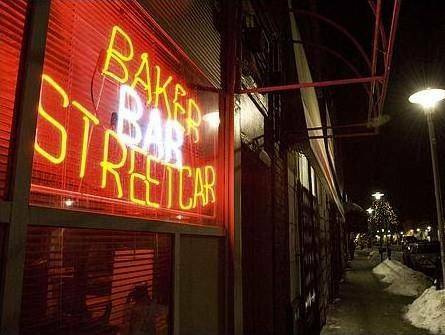 You’ll love Baker’s Streetcar Bar. Named after the old streetcars that used to cart Ford workers to the River Rouge plant, Baker’s is located in the heart of downtown Hamtramck where all the action happens. You’ll love their daily drink specials offered at a frugal price, and the delicious fried foods to satisfy any appetite.